Good news today. 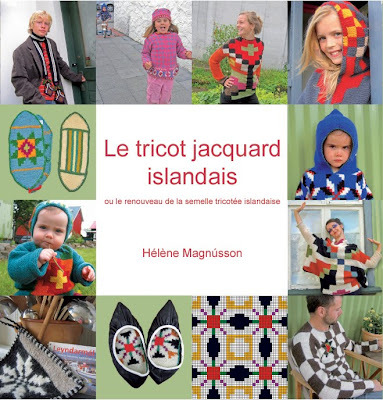 I got a grant from the Icelandic Litterature Fund for the translation of my book in French. It feels good to get support. You can find the book here. Bonnes nouvelles aujourd´hui: le Fonds de Littérature islandaise m´accordé une bourse pour la traduction de mon livre en français. Ca fait du bien. Vous trouverez le livre ici. Isn´t your book translated already to french....? What as the grant for?